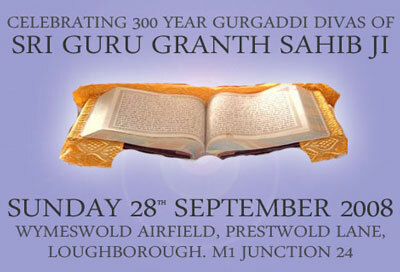 October 2008 sees Sikhs and Non-Sikhs all across the world commemorating the 300 years of Guruship under Sri Guru Granth sahib Ji (eternal Guru of the Sikhs). The Sikh Scriptures, Guru Granth Sahib Ji, renders a wonderful combination of civilization and multicultural dimensions to society. The Sikh Gurus lived in and interacted with a multicultural and multi-religious world and they recognized and gave great importance to this fact.